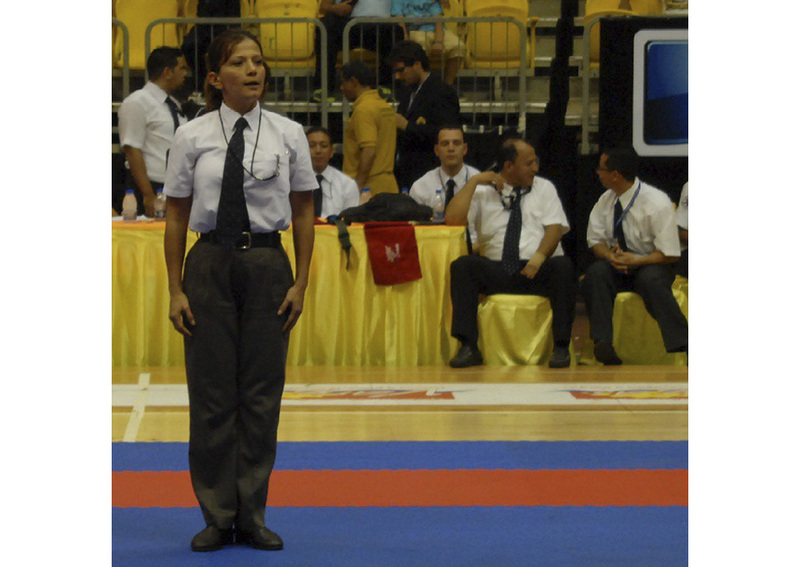 At the age of 14, in the year 1984 under the direction of what is now her husband Shihan Eduardo Riveros and together they currently have the responsibility of spreading the Karate Shito Ryu in the region, teaching, with the purpose of disseminating and teaching the benefits of this beautiful discipline that is no more than a healthy way of life, the formation of the personality and a discipline trainers of men and women useful to themselves and to society. 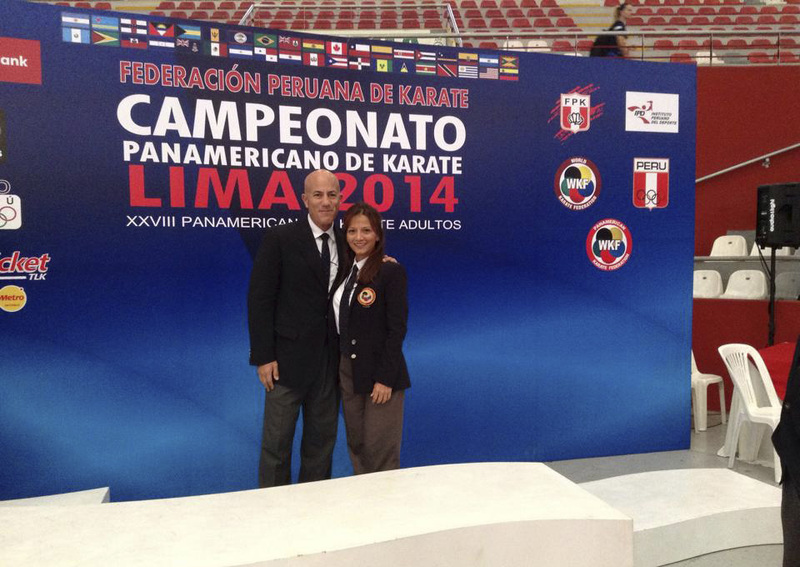 She is married with the Sensei Eduardo Riveros since the year 1993. Also featured karate fighters at the national level. 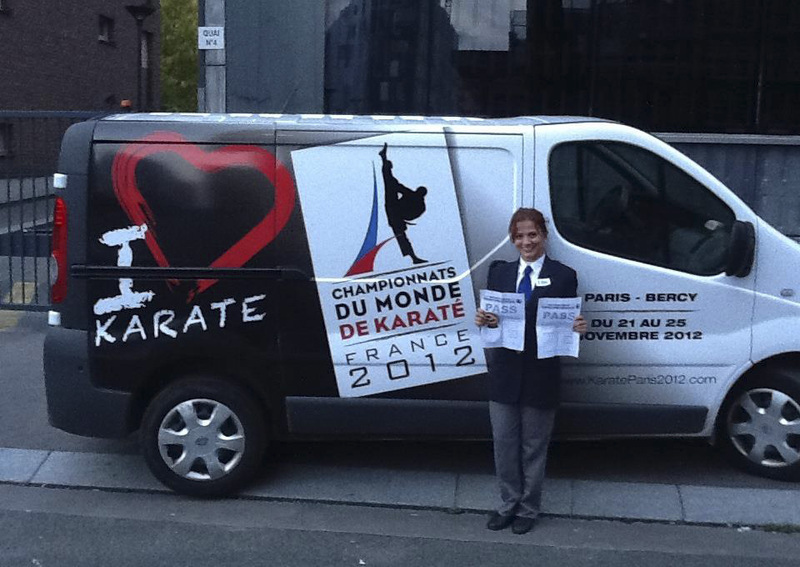 Currently 4th dan Karate Shito Kai of Venezuela, is part of the body of arbitrators of the Venezuelan Federation of Karate Do, with the maximum World Licence WKF in Kata and the second one in Kumite, in París 2012 and Bremen 2014. 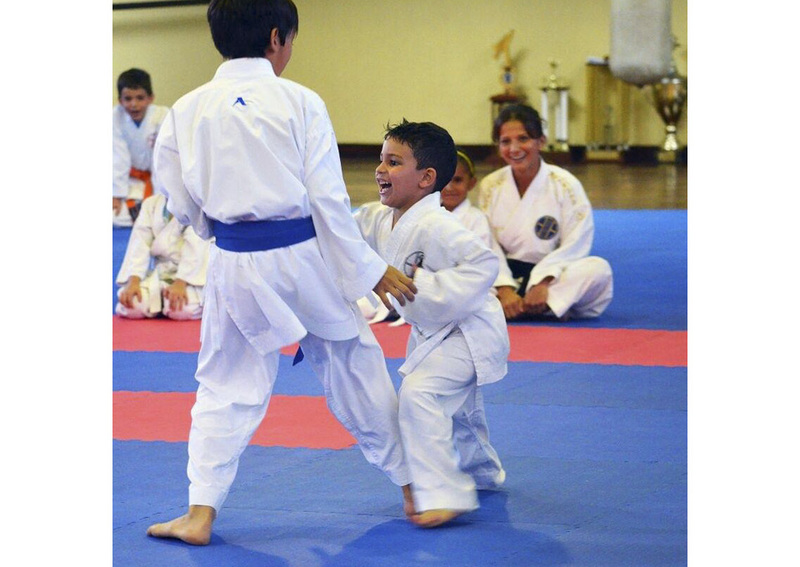 As a competitor is removed in the year 1999, enshrined in the championship eastern center for the Venezuelan Federation in the form of Kata. National Champion Shito Ryu in the categories of kata and kumite year 1988 until 1999, Pan American Champion Shito Ryu year 1999 in kata, Cuba and Mexico 2000, attended the World Championship of the Shito Ryu in the year 2001 in Japan and several international championships. RECOGNITION IN WOMEN'S DAY 2016, awarded by the CITY COUNCIL MANEIRO, contribution through sport to children and youth of the community of the municipality Maneiro. 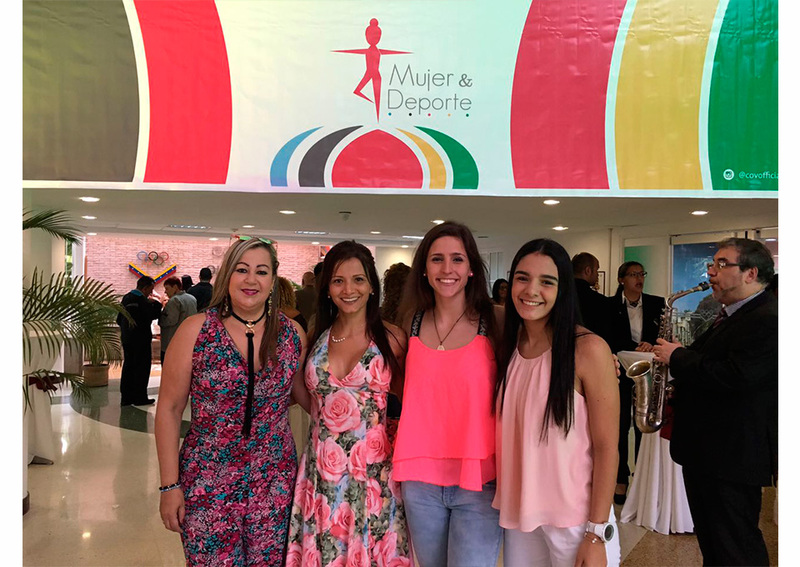 Tribute in the International Woman's Day 2017 at the Venezuelan Olympic Committee in Caracas, Venezuela.